Paul prayed this prayer for the dear Christians in Rome. Paul had never met them but he loved them because they were fellow workers for the cause of the gospel. Paul prayed for all of the believers in Rome to have hope. 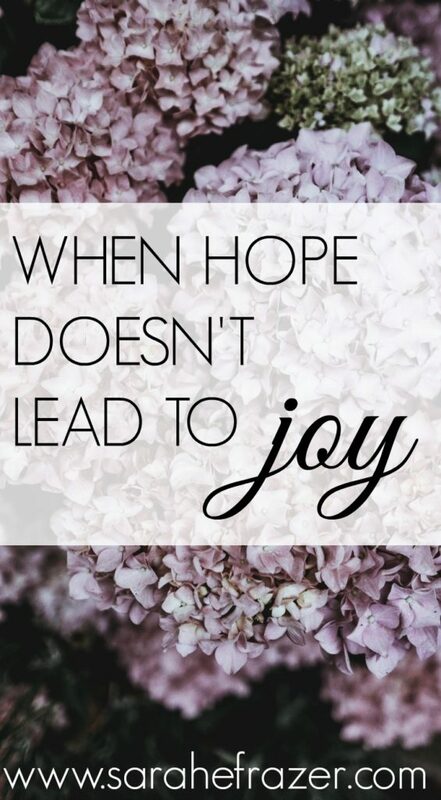 Not only to have hope, but that the hope would lead to joy and peace. Let’s be honest. Not all hope leads to joy. So how do we get joy? It is a question a lot of people claim to have answered. Songs, books, podcasts, and lectures have all been written to explain this illusive thing such as joy. Only it isn’t a “thing,” is it? Or a feeling. 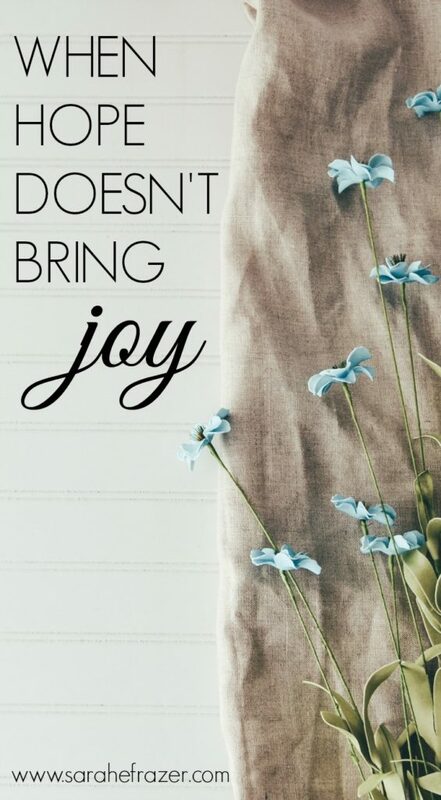 Joy is more than just feeling good and smiling. There can be joy in tears. Joy doesn’t come because maybe we are hoping in the wrong things. The man with the field sold all he had. Why? Because of the treasure that is Jesus Christ. The treasure we find when we follow Christ will always bring joy. Will we always feel joyful? No. But we can always find joy. The treasure is Who we have, not what we have. What are you placing your hope in? Not all hope leads to joy because sometimes we hope in the wrong things. We (I) sometimes place my hope in people, circumstances, or even my own abilities. None of that will bring me true joy. I think that question is something I need to ask myself again and again each day: Am I hoping in Christ? The joy I need is the kind of joy spoken about in Hebrews 12:11. In this passage the author talks about the joy of the cross. Wait?! 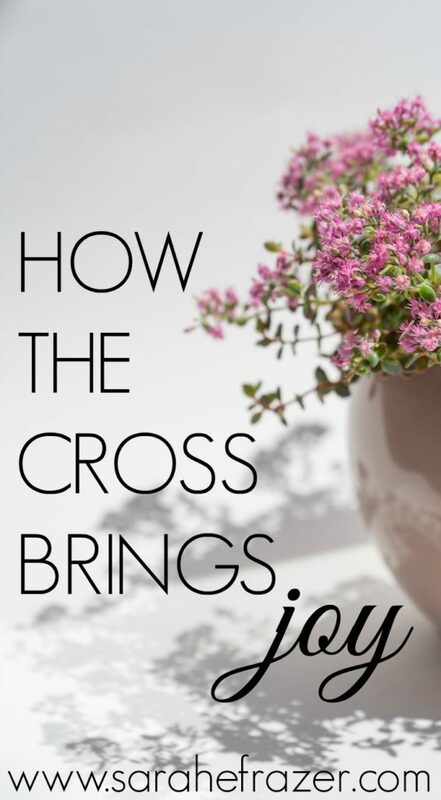 The cross brings joy? Yes. As we celebrate Easter next week, we need to remember the reason Jesus suffered on the cross. No, Jesus was not looking forward to the time of torture or death – but accord to Hebrews 12:11, he was looking to the joy AFTER the cross. After the suffering comes the joy. Joy indeed comes in the morning (Psalm 30:11). So if our hope and trust in God doesn’t bring joy right away, may we do as Christ did and keep our minds and hearts focused on the joy waiting for us. If you are wanting to experience the Biblical hope I talked about, , watch for a new brand new challenge on HOPE. It will be available right after Easter this year. Don’t miss it. I’ll send you a reminder if you sign up here. « Are You In a Desert?